Operations in Santiago de Chile in a small pilot plant making Standard Solutions in plastic bottles. Currently the plant produces a variety of products including generic IV Drugs in a large number of different containers such as freeflex® bags and plastic ampoules ranging in volume from 2 ml to 5000 ml. Furthermore, a high-tech integrated line for filling glass ampoules ranging in volume from 1 to 10 ml and glass vials ranging in volume from 1 to 20 ml within aseptic process or with final sterilization completes the capability of our Chilean site. Currently our “Laboratorio Sanderson” production site in Chile employs around 850 employees, and covers more than 32,000 square meters area. 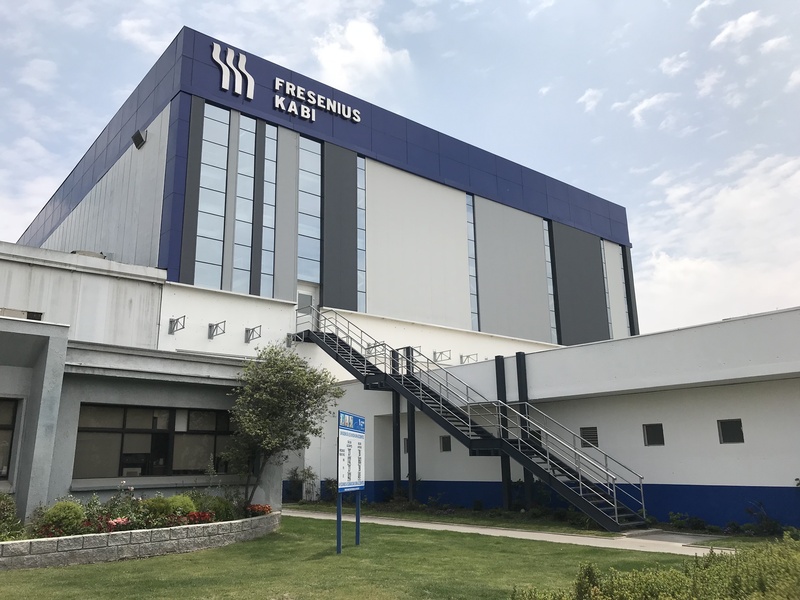 The production site in Santiago supports Fresenius Kabi´s business with a variety of containers and a wide range of products such as Standard Solutions, Anesthetics, Analgesics and Anticoagulants delivered to almost all Latin American countries and European non-profit organizations.